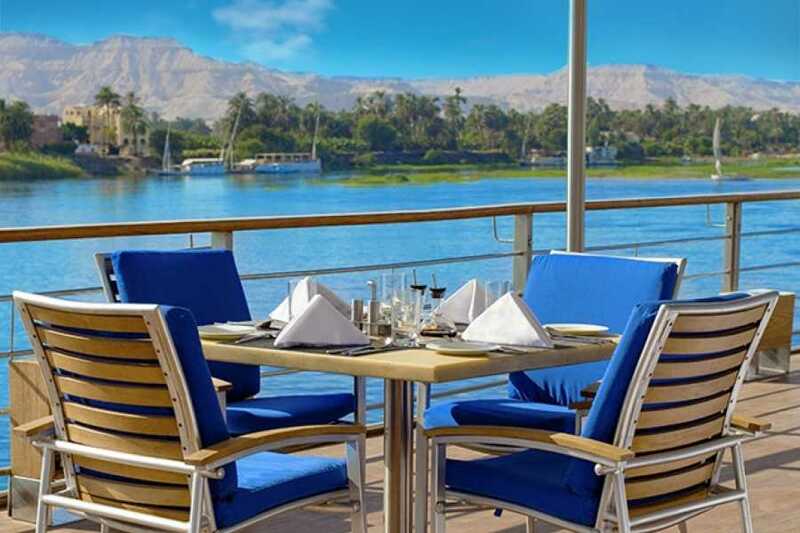 For those who would like to spend relaxed days sailing the Nile River and hopping on and off at each destination to see the main landmarks and the temples that ancient Egyptians have left scattered all over Southern Egypt. 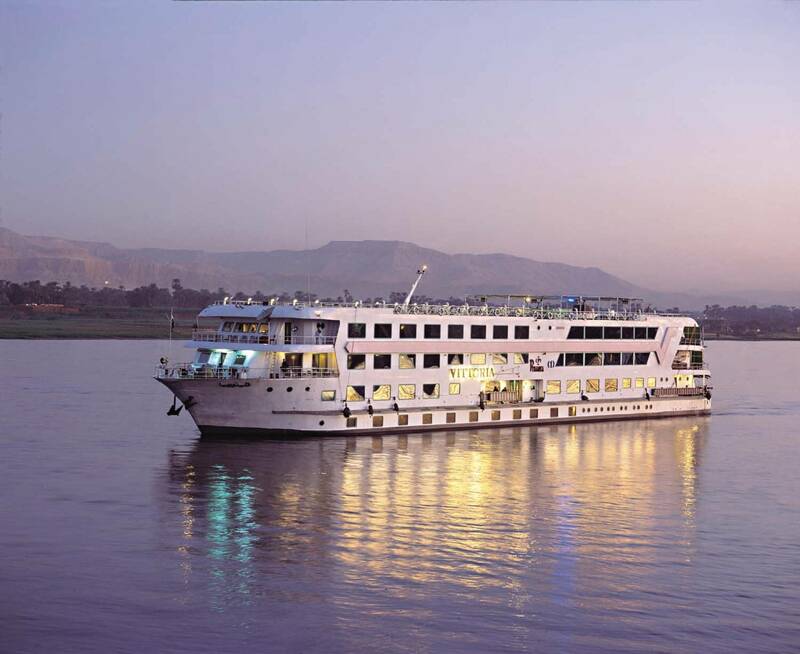 A 7 nights Nile cruise is your choice. Explore this historic region of Egypt on a 8-day Nile River cruise from Aswan to Luxor or vise versa. Discover this legendary river and explore some of the most significant Egyptian ruins in the region. Day 1: Embarkation before lunch. 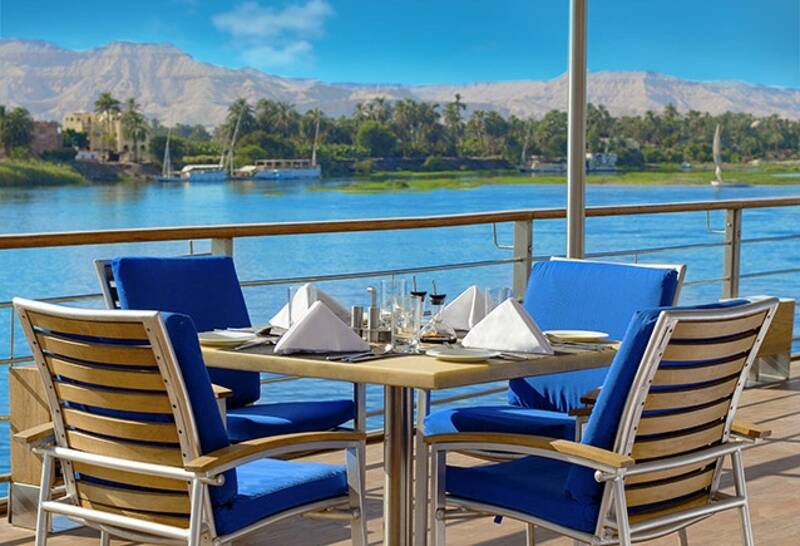 Lunch on board then visit The Temple of Karnak and The Temple of Luxor. Overnight in Luxor. Day 2: Breakfast on board. Cross The West Bank to visit The Necropolis of Thebes, Valley of The Kings, The temple of Queen Hatshepsut, and The Colossi of Memnon. Lunch on board. Sail to Esna. Cross the Lock. Sail to Edfu. Afternoon tea. Dinner on board. Overnight in Edfu. Day 3: Breakfast on board. Visit The Temple of Horus in Edfu. Sail to Kom Ombo. Lunch on board. Visit the Temple Shared by the Two Gods Sobek and Haroeris Sail to Aswan. Afternoon tea. Dinner on board. Overnight in Aswan. Day 4: Breakfast on board. Visit of the High Dam and The Temple of Philae. Lunch on board. View of The Elephantine Island by felucca (sailing boat) and view of The Agha Khan Mausoleum. Afternoon tea. Dinner on board. Overnight in Aswan. Day 5: Breakfast on board. Free at leisure. Sail to Edfu. Lunch on board. Stop for view of Kom Ombo Temple. Afternoon tea. Lunch on board. Overnight in Edfu. Day 6: Breakfast on board. Sail to Esna. Visit The Temple of God Khnum. Lunch on board. Sail to Luxor. Afternoon tea. Dinner on board. Day 7: Disembarkation after breakfast. Visit Luxor Museum. 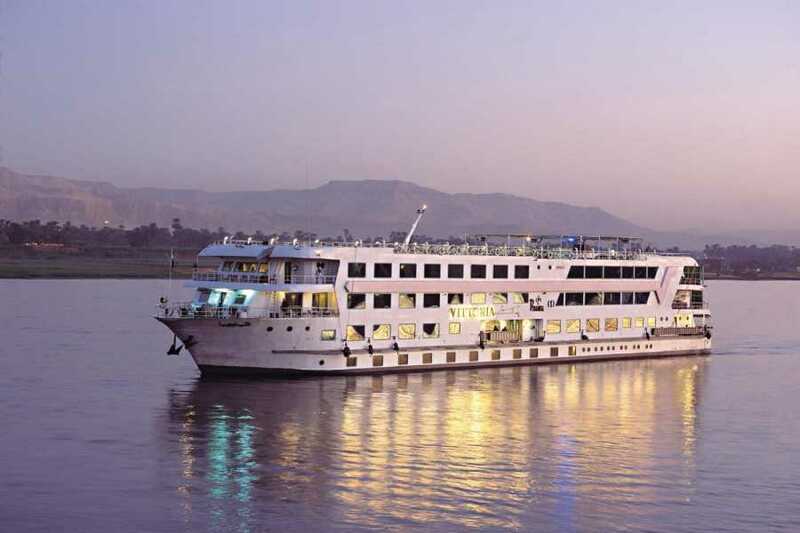 7 nights Nile Cruise on Full Board basis.